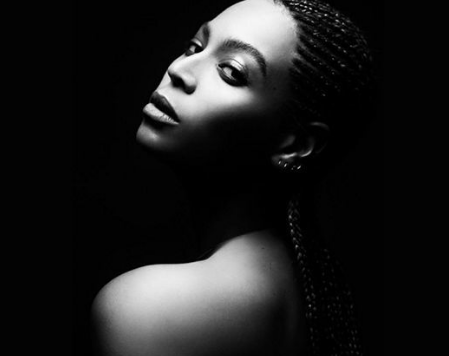 Beyoncé has gone from Lemonade to Watermelon with her latest investment in the company WTRMLN WTR. The company has been around for 3 years and sells bottled watermelon juice. WTRMLN WTR is unique in that it partners with farmers in the United States, using melons that would otherwise be thrown out because of an unattractive appearance in their product. It uses these watermelons, along with a few drops of lemon. 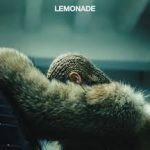 The investment comes during the same momentum that Lemonade is riding on, which topped the Billboard 200 albums chart and has sold more than 600,000 copies so far.